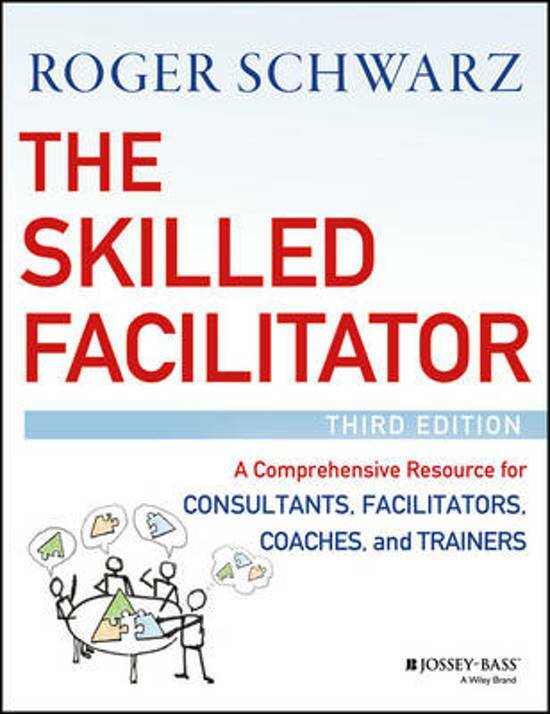 The third edition of The Skilled Facilitator by Roger Schwarz is the thoroughly revised and updated resource that has become the standard reference in the field. 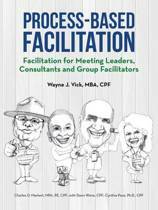 Well grounded in research and theory, this comprehensive and integrative approach to facilitation is designed for consultants, facilitators, coaches, trainers, and anyone who helps groups realize their creative and problem-solving potential. The Skilled Facilitator approach is a proven systems approach in which all the parts fit together and reinforce each other because they are based on the same set of core values, assumptions, and principles. This enables groups to achieve three results: stronger performance, more productive working relationships, and greater individual well-being. 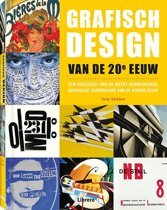 While retaining the essential information from the previous editions, this new edition offers completely revised models of group effectiveness and mutual learning. Roger Schwarz highlights the roles of the consultant, coach, and trainer, and offers a detailed explanation of how to approach a situation depending on the facilitative role. In addition, there is a completely new chapter on facilitating virtual meetings using conferencing technology. The Skilled Facilitator explores the foundational skills needed to work from a productive mindset, explains how to adopt the effective mutual learning approach, and includes ideas for determining the right role for the right situation. Experienced facilitators and those new to the profession will have the information needed to effectively observe a group, figure out what is happening that is limiting the group's effectiveness, and when to intervene to help the group become more successful. 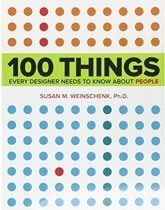 In addition, the author offers step-by-step instructions for reaching an agreement to work with a group and offers advice for deciding whether to work with a partner. Schwarz also includes suggestions for working internally within your organization. The real-life stories and verbatim examples from the author reveal how to effectively apply the Skilled Facilitator approach in everyday practice and the pitfalls to avoid. The author explains how using this proven approach will strengthen improvement processes and create a psychologically safe learning environment for training. In addition, Schwarz provides help for coaches who work with teams and individuals in real-time. 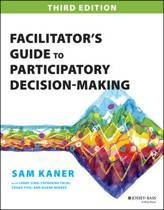 Facilitation skills are essential in many kinds of work. For anyone who wants to hone their skills and bring them up-to-date, The Skilled Facilitator is their go-to reference.